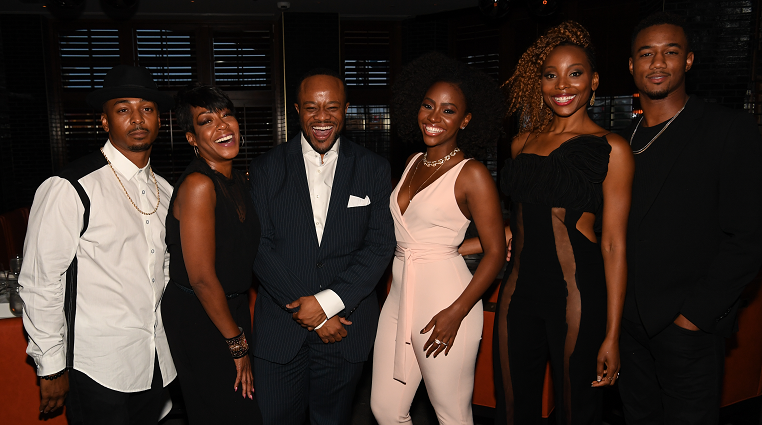 Fresh off the release of the flawlessly fabulous August cover of Upscale magazine featuring Survivor’s Remorse leading ladies Tichina Arnold, Teyonah Parris and Erica Ash, Starz and the trailblazing lifestyle publication presented an exclusive celebratory dinner at the ultra-chic American Cut Steakhouse in the swanky Buckhead area of Atlanta in honor of the new season and the 2017 End-of-Summer Issue. Curated by Upscale Executive Editor Satchel B. Jester, Jr., the evening, titled “The Champions Table”, hosted the issue’s covergirls along with co-stars RonReaco Lee, Jessie T. Usher and notable celebrities and influencers including Upscale magazine founder Bernard Bronner, Cynthia Bailey and Marlo Hampton (Real Housewives of Atlanta), Derek J. (Fashion Queens), Catherine Brewton (BMI), Angel McCoughtry (Atlanta Dream), Reginald Alston (W Hotels) and Alex Deloatch Davis (Bloomingdales). Guests dined on choice filet, fresh seafood, local vegetables and consumed craft cocktails and coveted wines from the eatery’s extension bar offerings. Survivor’s Remorse returns for Season 4 on Sunday, August 20 on Starz. Is Infidelity The New Normal For Marriage And Family? 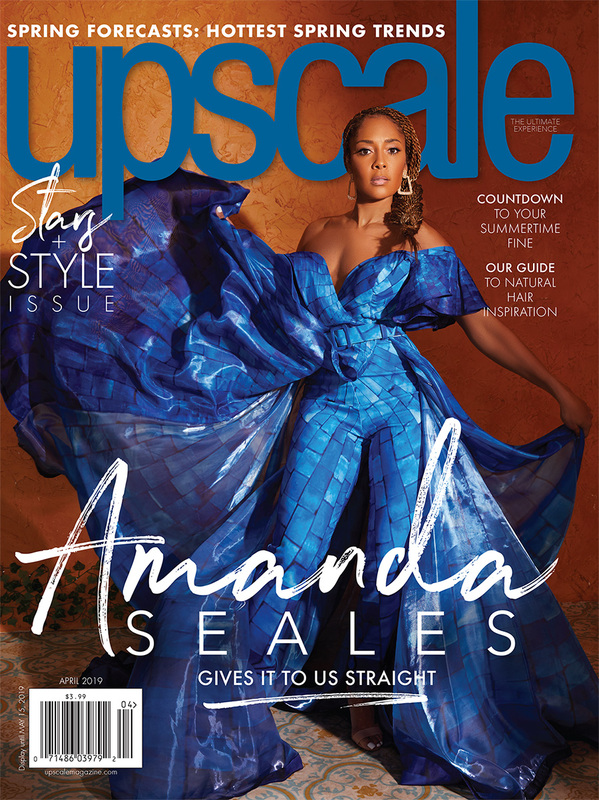 Upscale is the ultimate lifestyle magazine addressing the needs of stylish, informed and progressive African- Americans. On our pages, you will find the latest news in entertainment, beauty, fashion, health, fitness and travel. It is more than a magazine, it is a lifestyle. It is a place to be empowered and inspired to live loudly, learn smartly and embrace life with passion.